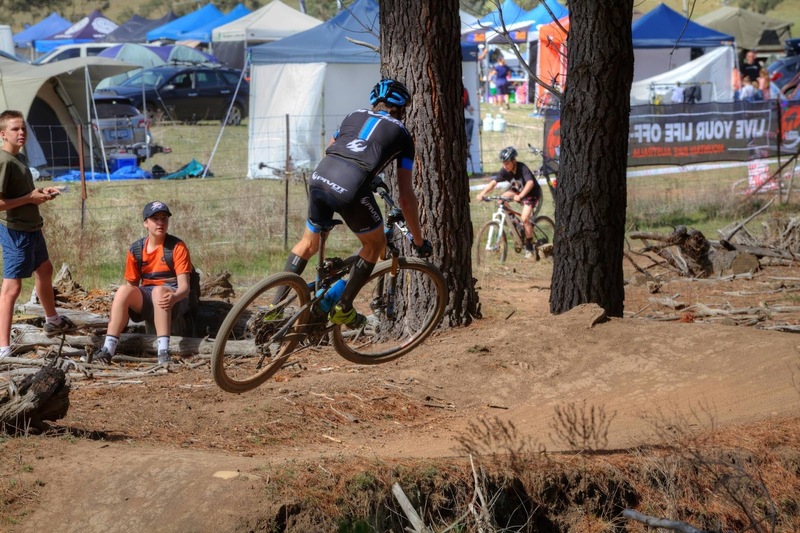 Racing the National Champs has been my main focus since losing the title last year. With school holidays a couple of weeks before I had the chance to do some longer rides and play catch up. I have had less training time this year with new hours at a new job. For the last few weeks of school term I had the alarm going off at 3.30am so I could ride from 4-7am each morning. I found using a power meter made my training time far more effective as I could carefully monitor training load. I have Stages power meters on all my bikes for this purpose. In Canberra some generous people offered us their house while they were away. Arriving a few days before the race allowed us the chance to enjoy Canberra cycle-ways and allowed me the chance for a sneaky ride around Stromlo and Majura Pines before the race. This meant I had quite a few days of low intensity riding. I also tried tweaking my body clock by sleeping in as much as possible! 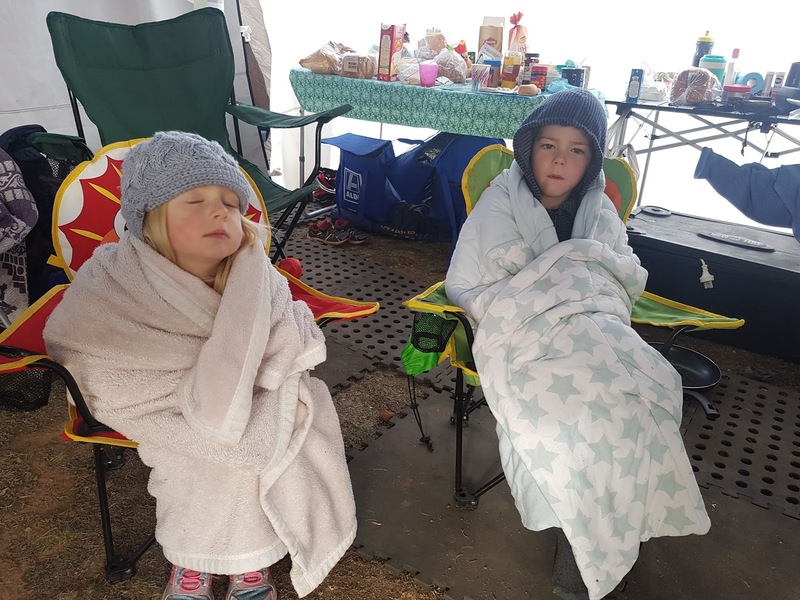 My team was made of my parents, Jen (who camped out with the kids) and Jason Moxham from Fizo Cycling. He was looking after a few riders and was available for mechanical issues during the race. I need to thank my parents for driving Jen and I back to Sydney so I could work on Monday. 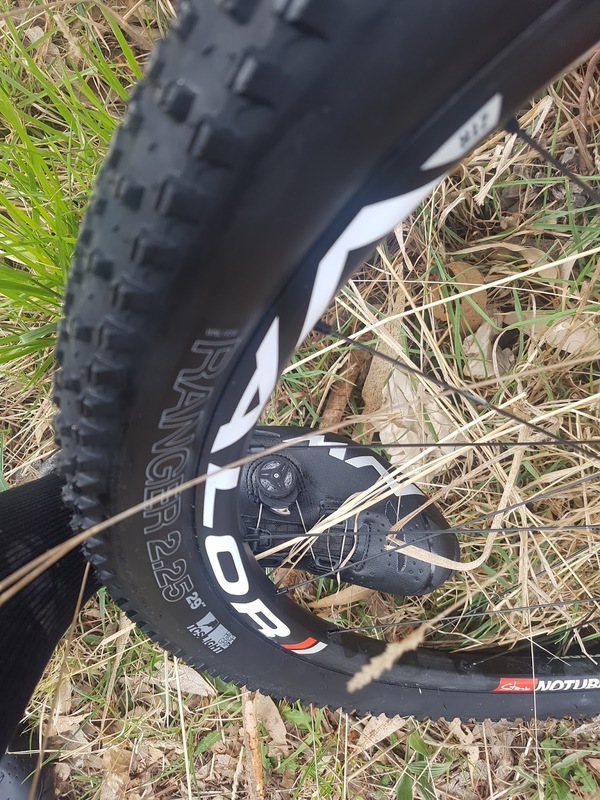 The course was quite lumpy and bumpy so I picked the XTR Pivot Mach 429 SL. 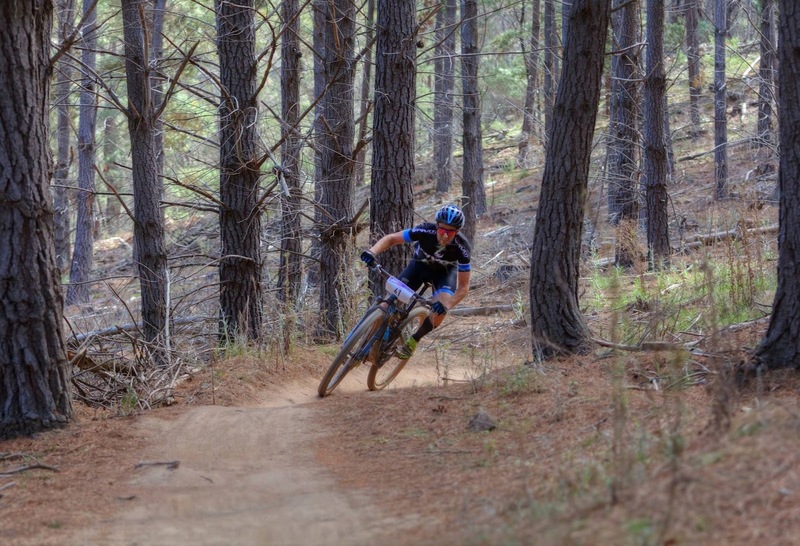 There was no chance I was going to use a hardtail on such a rough course. 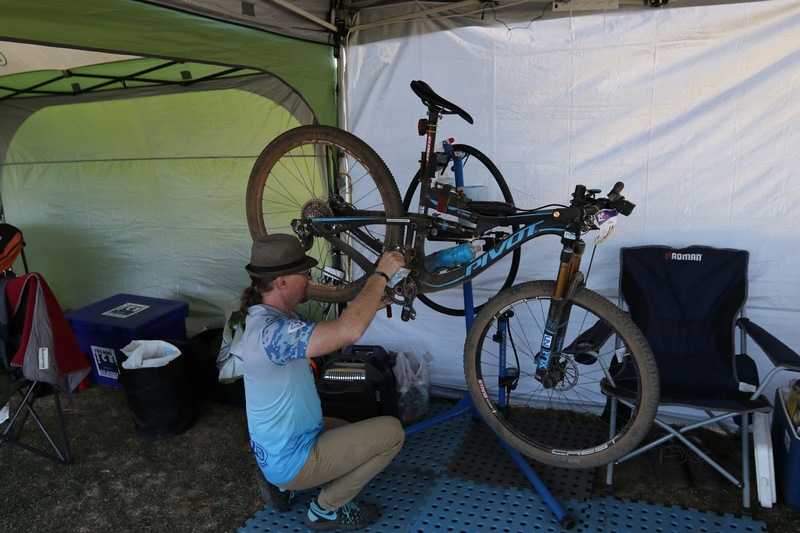 These bikes have Shimano XTR DI2 which minimise the risk of repetitive strain injuries of the wrist and fingers. I used Stans NoTubes Valour Wheels with a WTB Ranger on the front and WTB Nine Line on the back. This combination was perfect for this course as I was able to hit the corners with more control than normal. The light weight wheels allow for easy acceleration out of corners. On the start line I was heckled for wearing M2O socks however any compression on this course really prevented excess muscle soreness associated with trying to stablise the body and muscles when smashing the downhills. During the night I was putting on the arm warmers downhill just for the extra support rather than for the coolness of the night. I had the choice between the top of the line super light, carbon North Wave Extreme Tech shoe or the cheaper North Wave Spike shoes (that retail for just over $100). 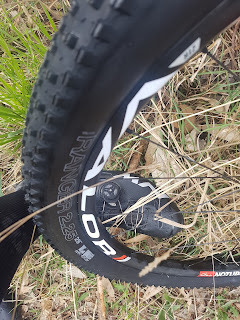 As I hadn't really worn the carbon show in enough, I choose the Spike knowing it would have more flex allowing for a more comfortable ride while sacrificing only small power transfer gains associated with the carbon model. 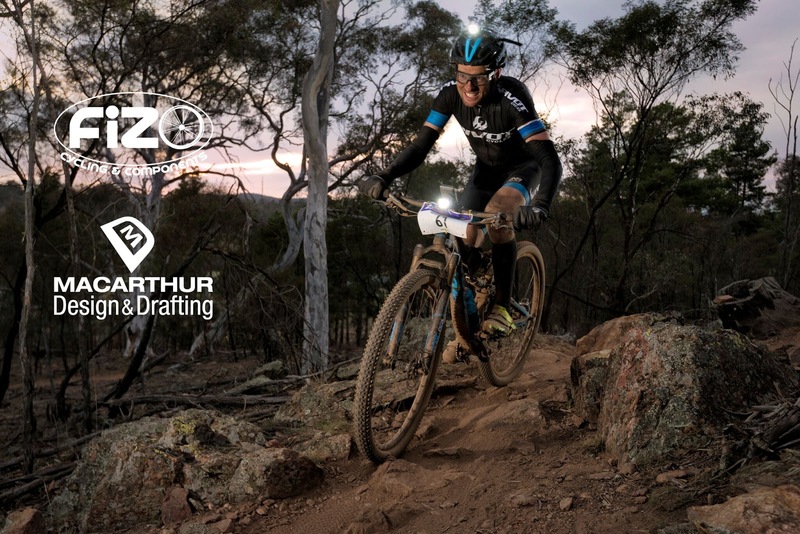 I have 2 Lazer Z1 helmets that I use for race with one setup with a light for the night. I have been using the Adidas Zonyk Pro. These lenses are photochromatic so they get darker when needed. I have a daytime set which have a light tint that gets to a medium darkness and a clear set that go to a light tint when required. I would be interested in trying the Aero Pro version which drops the lower frame which would allow for better vision and perhaps a lighter set of glasses. I chose to wear my Pivot race kit, I have been waiting on a custom Santini kit but that may not be ready until next year. I have been training in my Pivot kit so I knew what I was in for. I also gave the M2O compression socks a try. I know I will always race in them on longer events when the temp is relatively low. They provided great support for tired legs as the race went on. I use Mt Zoom bars which are super light and have a good 9 degree sweep which work well with my wrists. I have extra chunky foam ESI grips which work well to lesson the impact of the rough terrain. The seat I use is the light weight SL8 saddle from WTB which for a 149 gram seat is very comfortable. Nutrition for me starts days before and doesn't end when the race does. I focus on a low fibre / high carbohydrate intake before the race for a couple of days leading up. On race morning I will have "fun" cereal and this time the ripoff Nutrigrain form Aldi was the choice. As I had eaten quite well in the days leading up I only had a banana sandwich 5 mins before the race started. 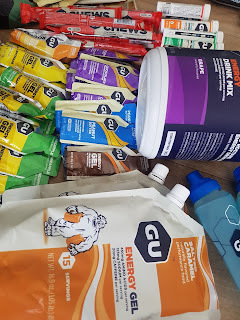 During the race I carried a selection of GU products. My pockets were stuffed with Stroopwafels, Chews, a gel flask filled with Salted Caramel and assortment of Gel flavours to keep things interesting. 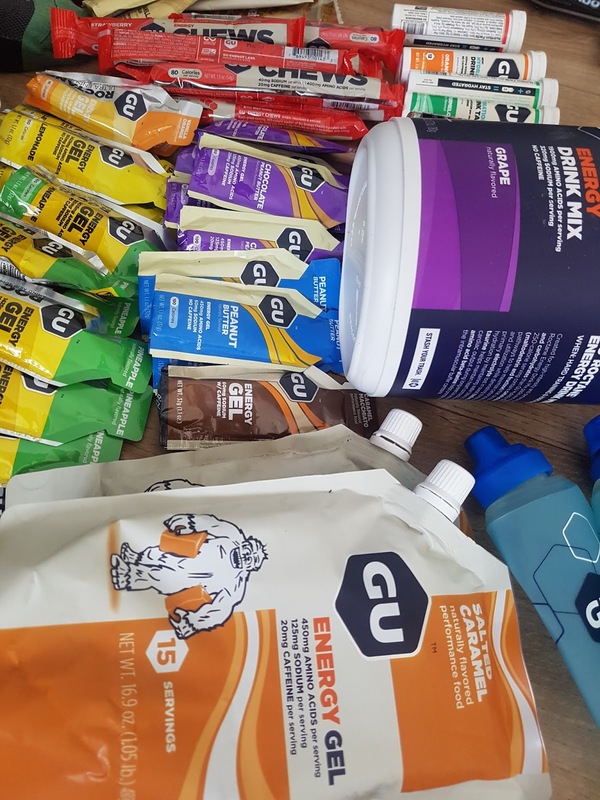 To replace electrolytes I ran Gu Tabs in my bottles during the day and swapped to GU Roctane Electrolyte Capsules during the night. This combination seems to be working quite well. 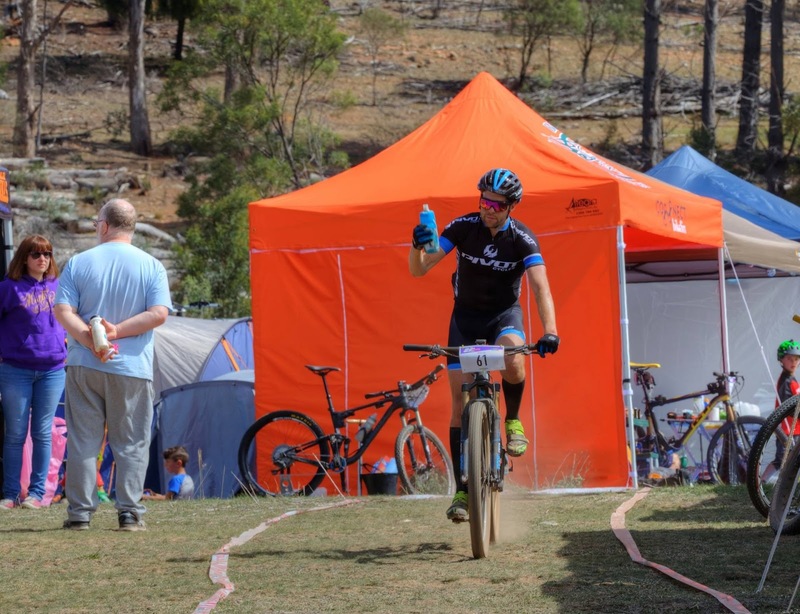 Camelbak have been very generous supplying me with enough podium bottles to prevent my support crew from doing too many refill trips. While the laps weren't long enough to need a Camelbak Pack I will be using one next week at the Whaka 100 held near Rotura. 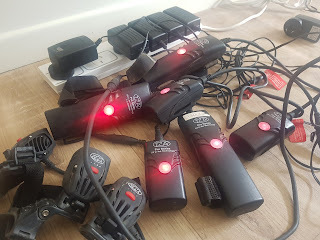 I have been using NiteRider Lights for the past 10 years and these things have improved significantly. I have the 1800 Race on my bars and run them on 200 lumens which last a full 12 hours. I use the lightweight MiNewt Pro 770 on the helmet also on low. The 1800 provides a really good wide beam and the MiNewt has a more focused and brighter light. I have been lucky to have Di from Your Massage Therapist work on my recovery with massage and stretching. This has made a significant difference however, I need to develop a more frequent relationship with my foam roller. 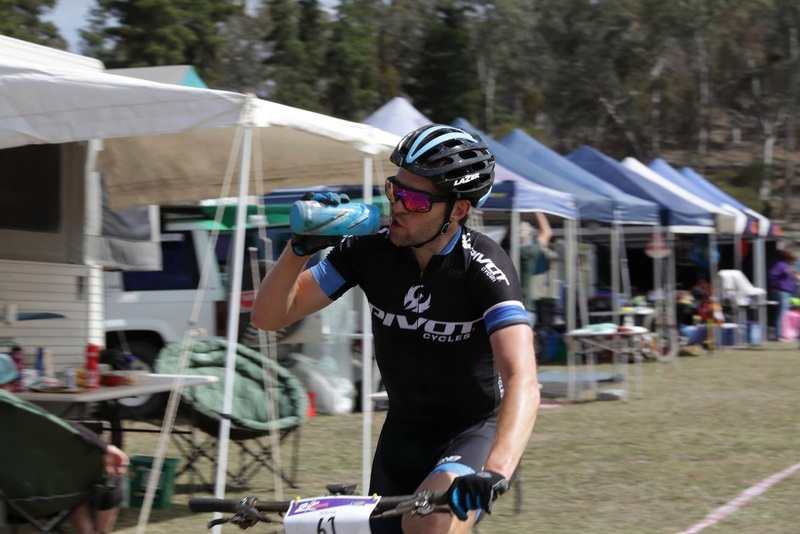 I need to thank Percival Property (Port Macquarie) for assisting me to attend this race.Their assistance has helped me out with the costs of travel to this race and that of entry. 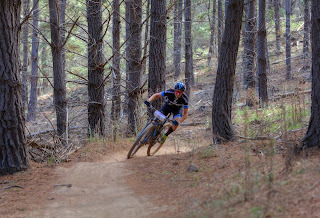 A big thanks need to go to CORC for running this event and WEMBO for providing me with a good incentive to race towards. I'm stoked to win so I can wear the green and gold National Champion Jersey in Scotland for 2018. That's great enough to read. consumer electronics should be comfortable and convenient using for customers, I believe. So I give importance to quality. This man is looking so serious in view of the distinctive work. I can't comprehend that what the motivation behind wearing this glass is but assignment writing service review provides good info. In the event that I talk about the image it is great and extremely finds. The issue is this is just the basic picture and I can't discover any item in this image.